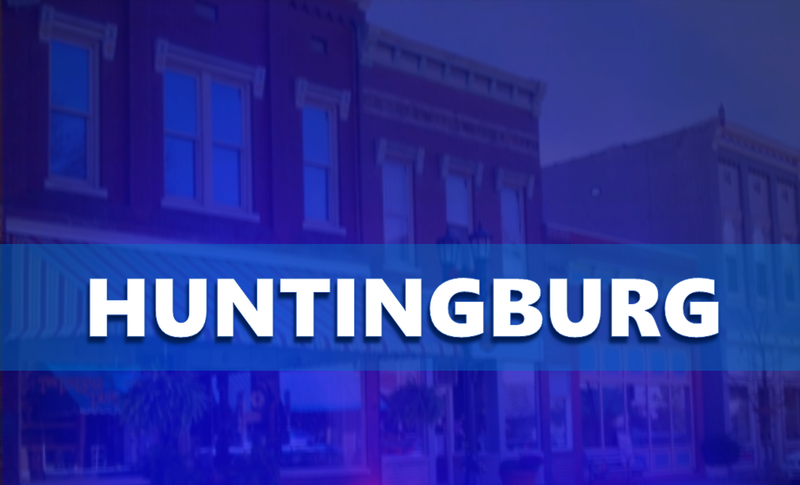 HUNTINGBURG -- Residents wanting their leaves picked up by the city of Huntingburg no longer have to call City Hall for pickup. Crews will be running the routes below in the original statement on this season's leaf collection in the city. The City of Huntingburg’s Street Department will begin leaf pick-up on Monday, November 5, 2018 for Huntingburg residents. Leaves will be collected south of Highway 64 on Mondays and Tuesdays and north of Highway 64 on Wednesdays and Thursdays. Leaves must be collected and placed near the back of the curb in order for the equipment to reach them. Leaves are not to be put in the street or gutters.